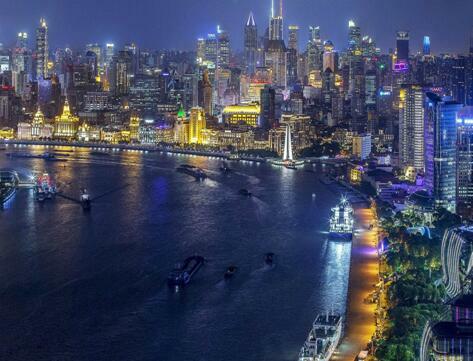 With this evening tour, you will have the chance to enjoy the amazing night lights of Shanghai city. 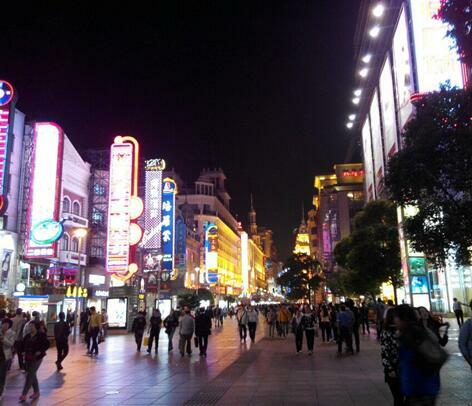 First, you will stop at the Nanjing Road Pedestrian street where we will take a quick stroll. 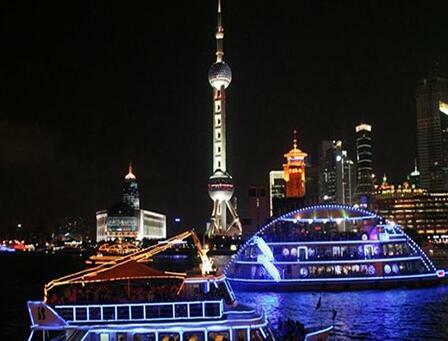 After that, you will take the evening cruise on the Huangpu River. city. 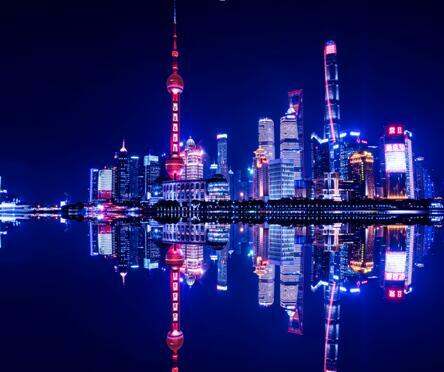 Here you can spend time on your own or continue back to your hotel .Immerse yourself in the history of Shanghai with the assistance of your own English speaking driver guide!